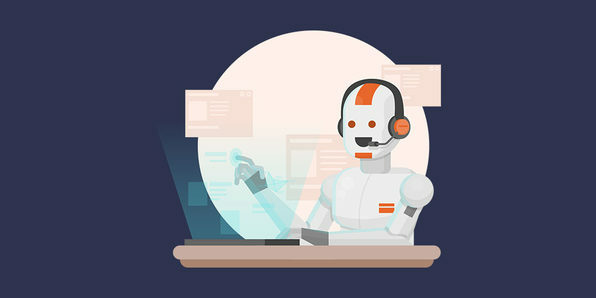 Chatbots are designed to simulate human conversations with users; and from collecting feedback to providing customer support, they're utilized in a number of different industries. 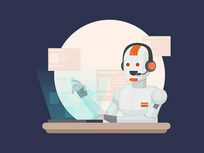 While they might seem complicated, building them is actually much easier than you think with Dialogflow, Google's conversational interface for bots, devices and applications. Dive into this course, and you'll get up to speed with this streamlined tool. 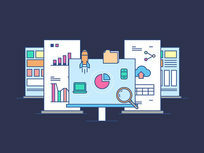 Upon completion of this course, and all courses included in the bundle, you'll also receive a certification of completion validating your new skills! This is especially useful for including in your portfolio or resume, so future employers can feel confident in your skill set. 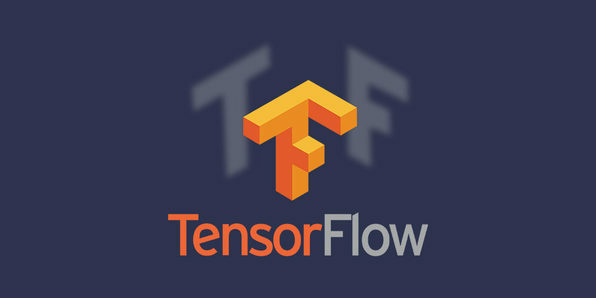 From colorizing black-and-white images to automatically translating phrases in a foreign language, Deep Learning has paved the way for some pretty magical breakthroughs, and we have TensorFlow to thank for that. This course takes a beginner-friendly look at this tool and how it can be used to design, build, and train deep learning models. 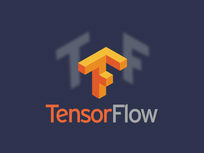 You'll start by understanding the anatomy of a simple Tensorflow program. Next, you'll move on to regression models and ultimately neural networks. There are plenty of options out there for cloud computing, but the Google Cloud Platform is king for high-end machine learning applications. 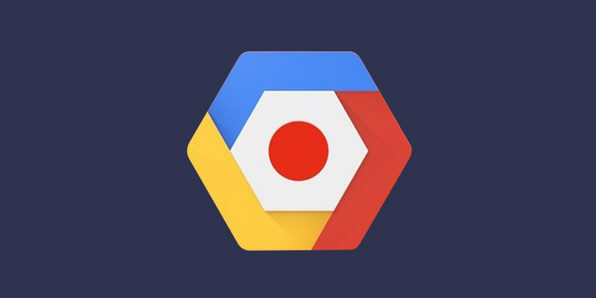 This course looks at how Google Cloud can be used for machine learning along with TensorFlow and Hadoop, taking you through neural networks, stream processing, and more. Your foray into the world of data engineering starts here. 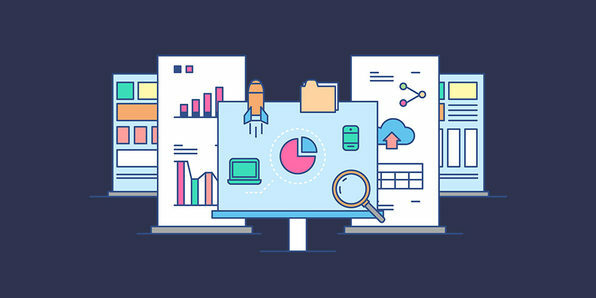 More companies are heading to the Cloud, which means demand is high for experts versed in this revolutionary technology. 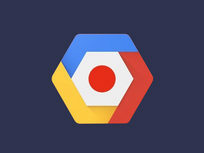 The Google Cloud Platform is quickly emerging as one of the premier tools in the industry, and this course will walk you through concepts and elements key to getting certified, particularly for Google's Cloud Architect track.